Charlotte, NC (June 8th, 2018) – Major League Triathlon, the first and only professional triathlon league in North America, has announced a 9th team (3rd International franchise) for the 2018 season. 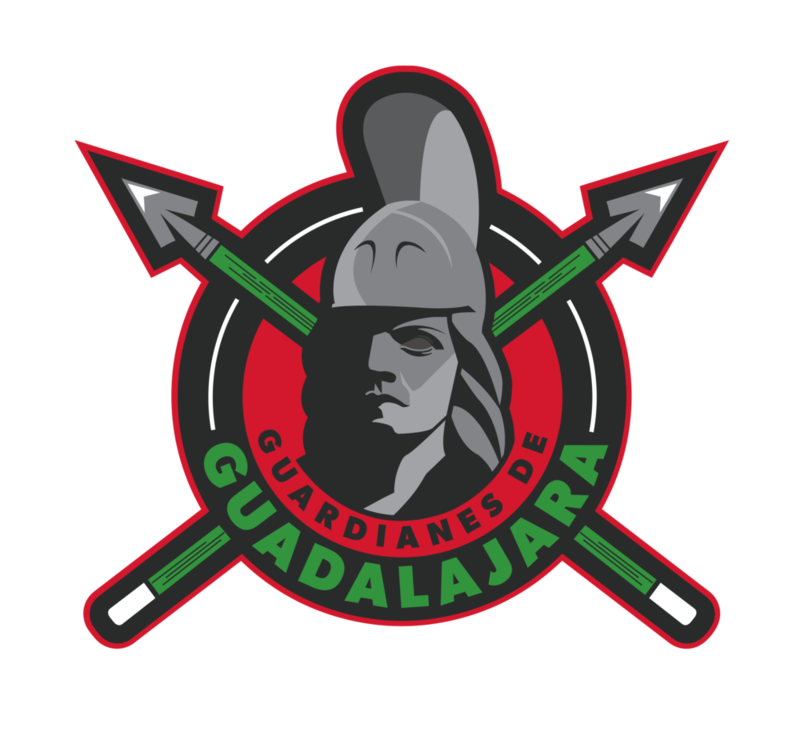 For the first time in the league’s history, a National team from Mexico will participate in MLT. Major League Triathlon will host nine professional teams and will host many of the World’s best elite triathletes including international teams from Australia, Canada, and Mexico. MLT will host four events, making stops in: Atlantic City, Vail Valley, Tempe and Charlotte. The third year league specializes in the Mixed Team Relay format of racing, which will make its debut at the Tokyo 2020 Olympics. At every event, each athlete will swim 300 meters, bike four miles and run one mile, one at a time, before tagging their next teammate. The first team to have all four athletes cross the finish line will win. Major League Triathlon is the first and only professional triathlon league in the United States. Major League Triathlon hosts races in major cities across the United States. MLT was formed in 2016 with the goal of creating a more spectator-friendly version of triathlon. MLT aims to grow the sport of triathlon on both an amateur and professional level. For a complete list of MLT events, visit www.majorleaguetri.com. Follow us on Facebook, Twitter and Instagram.